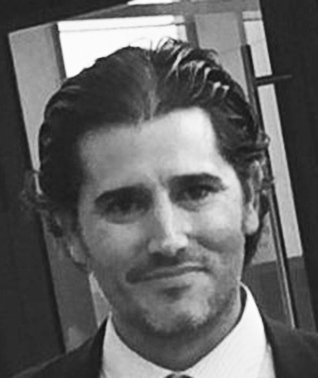 Dr Gabriel Gijon-Nogueron, podiatrist by background, with a PhD in health science, leads the study group of Podiatry UMA(PODUMA) and co-convener of Study group of Foot & Ankle in EULAR, and contributes to a broader portfolio of work in Podiatry Sport, Paediatric, Rheumatology and Orthopaedic across the University of Malaga. 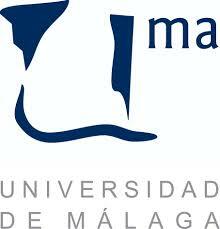 Currently work as Assistant Professor in Podiatry Sport, Paediatric, Rheumatology and Orthopaedic, Faculty of Health Sciences, University of Malaga. Higher Degree Research Students Supervisions, 7 PhDs between 2013 and present and 8 Masters.